and largest commercial real estate firm, specializing in commercial development, property management, leasing, brokerage and tenant representation. 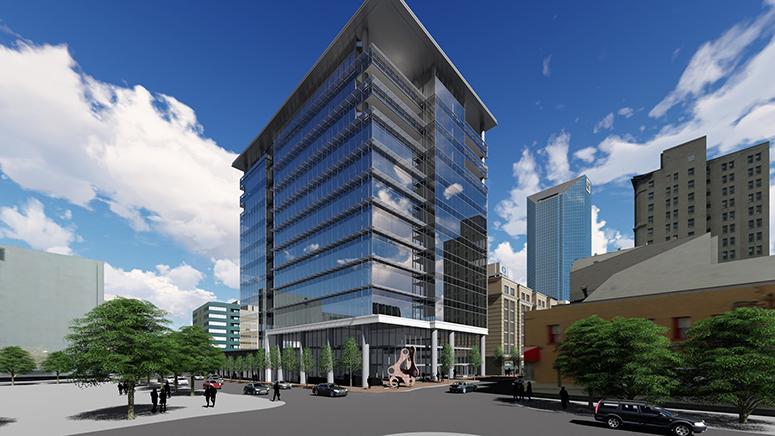 The Offices at City Center are part of the City Center mixed use development under construction in the heart of Downtown Lexington, Kentucky with a projected completion date of Q-4 2018. 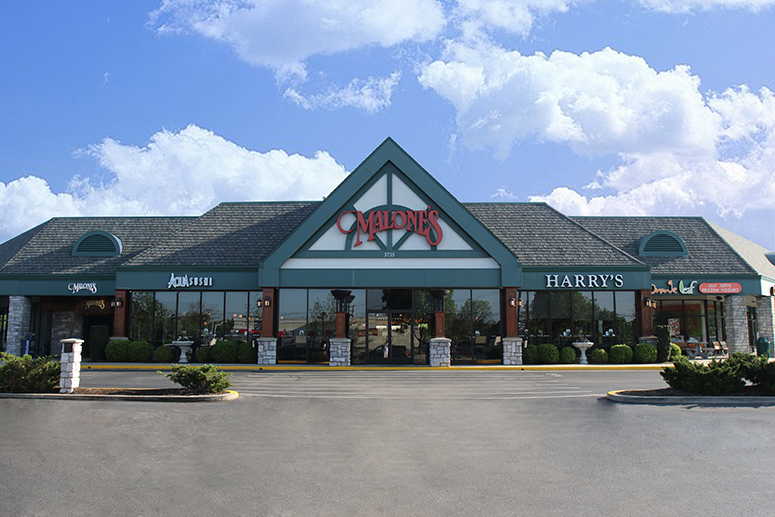 The Webb Companies is Central Kentucky’s oldest and largest commercial real estate firm, specializing in commercial development, property management, leasing, brokerage and tenant representation. 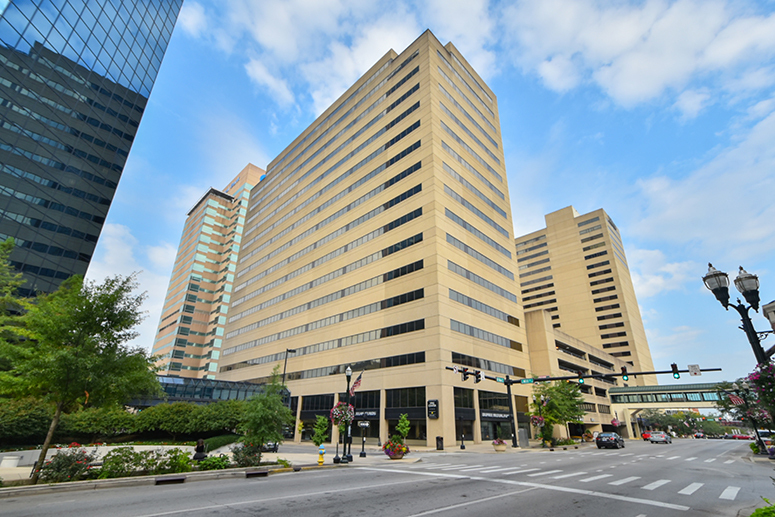 We offer a prestigious portfolio of more than three million square feet of commercial real estate space in Lexington Kentucky and Fayette County. This includes a wide selection of downtown office space, suburban office space, mixed-use complexes, retail shopping centers, residential developments, apartments, warehouses and other industrial facilities. 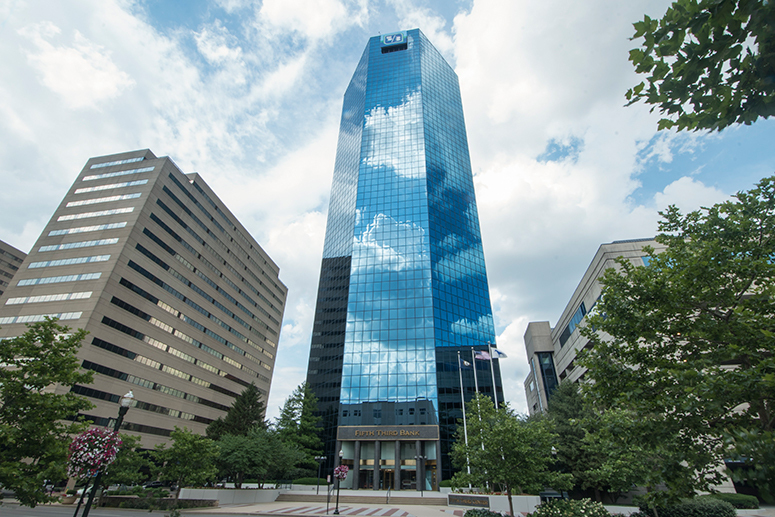 We strive to earn the loyalty of our tenants by offering the largest and most diverse portfolio of Lexington commercial real estate, upholding strict aesthetic and maintenance standards, and providing exceptional service through our staff of experienced professionals. For real estate investors, The Webb Companies is a trusted partner with over 45 years of expertise in property management, from finding the right mix of tenants to site management, operations, accounting and maintenance.